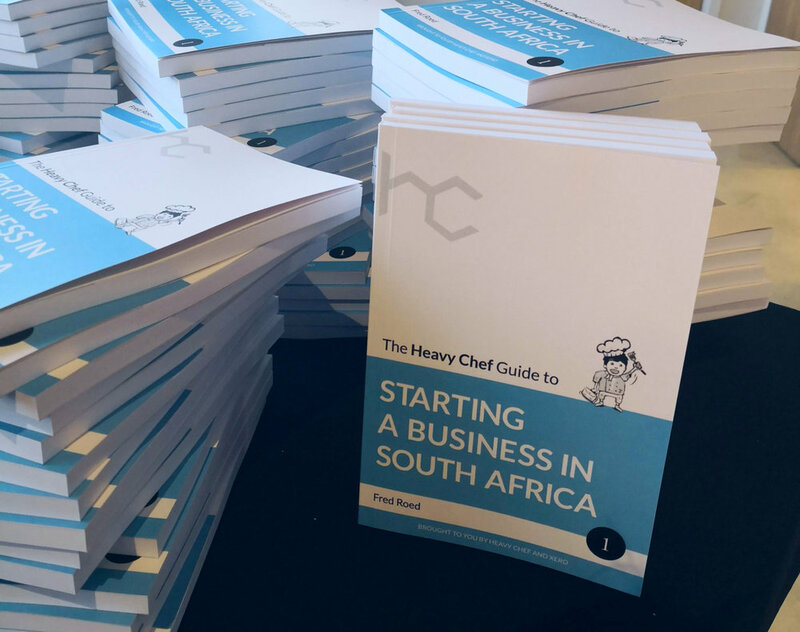 The Heavy Chef Guide to Starting A Business In South Africa is a real handy little guide of about 190 pages divided into 10 chapters. From drawing up a business plan, getting funding, the nuisance of admin stuff through marketing, operations and more, the book details all there is to know to get started as an entrepreneur in South Africa. 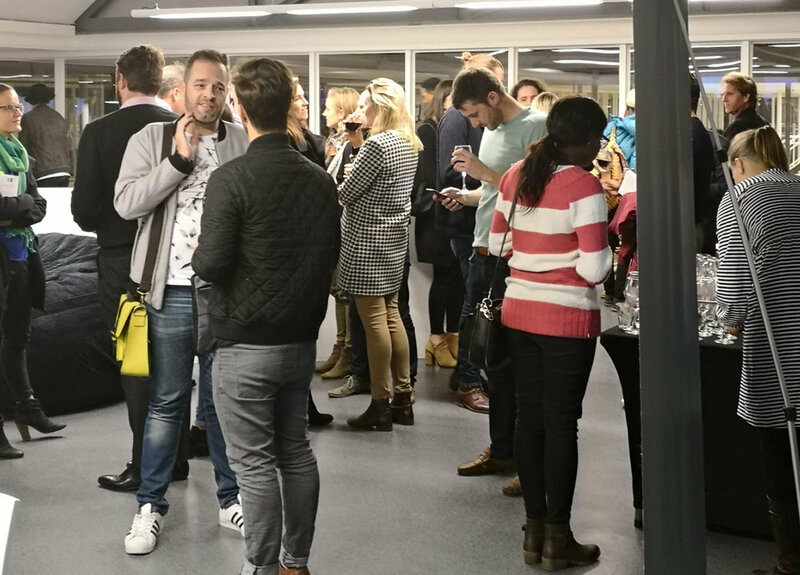 The evening started with a presentation by renowned entrepreneur Andre de Wet who talked about the questions every startup entrepreneur must ask and was followed by a conversation facilitated by Mike Perk. Great Q&A session closed the evening with pertinent questions by the audience on starting and running a business. 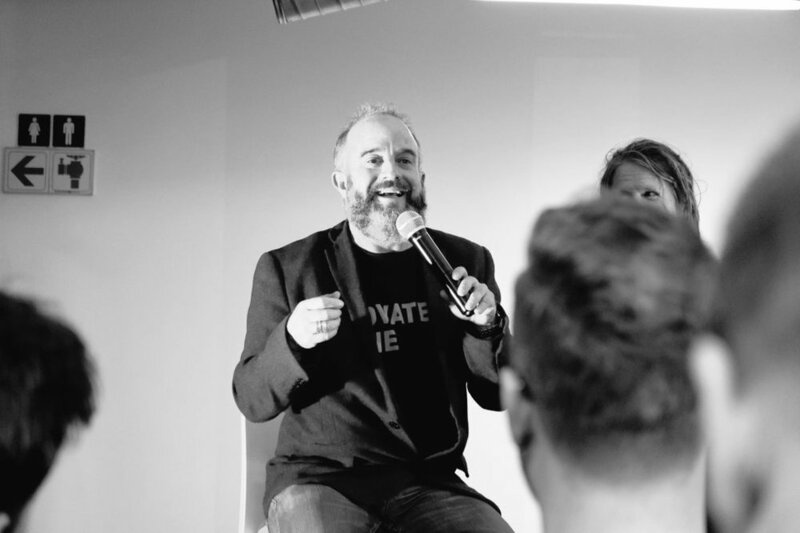 You can watch the full recording of the conversation here. If you find our videos helpful, follow us on YouTube, leave a thumbs up or a comment, we'd love to hear from you. The book itself will soon be available for purchase on our website so do come back and visit us soon. Update: The book is available for purchase here with delivery to anywhere in South Africa.